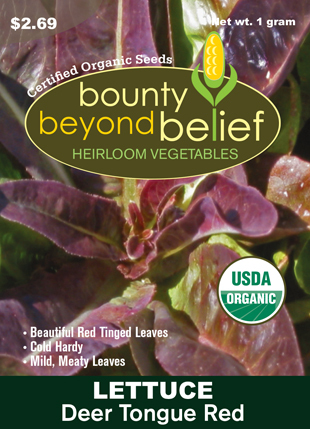 This hardy, cold tolerant, vigorous grower forms mounds of long serrated leaves that are mildly peppery-spicy. Cultivated in Japan since ancient times, the young leaves are a delightful addition to salad mixtures and the mature leaves are great for braising. This is a great candidate for the edible landscape. This is great for winter microgreens since it is one of the fastest and most productive to grow. Great to combine with Cress to use in sandwiches and salads. Mizuna Mustard is a hardy, cold tolerant, vigorous grower forming mounds of long serrated leaves that are mildly peppery-spicy. Cultivated in Japan since ancient times, the young leaves are a delightful addition to salad mixtures and the mature leaves are great for braising. This is a great candidate for the edible landscape. This is great for winter micro-greens since it is one of the fastest and most productive to grow. Great to combine with Cress to use in sandwiches and salads.